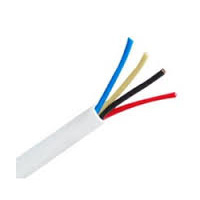 22AWG stranded (7 X 30) tinned copper conductors is equivalent to Beldens 8723. 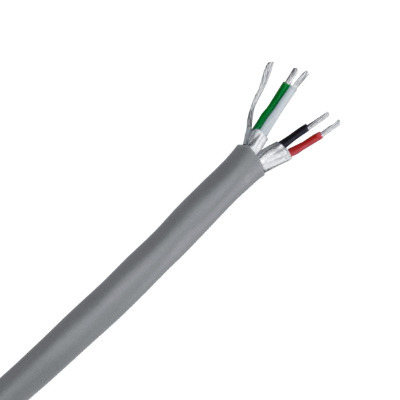 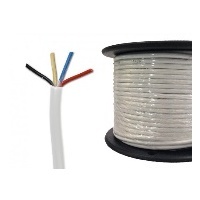 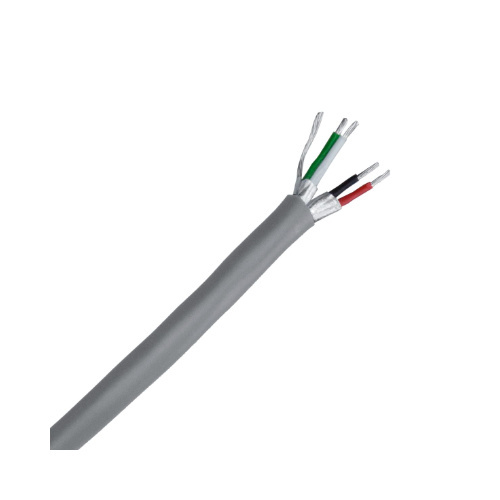 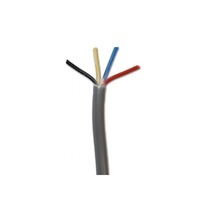 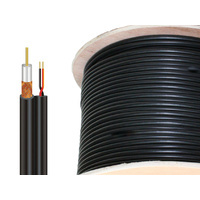 Individually shielded twisted pairs AL-PET shield to (115% coverage), 24AWG stranded tinned copper drain wire. 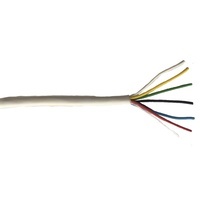 CABLEMASTER multi-conductor cable for Audio control and instrumentation cable, deliver low voltage analog data and signal transmission within enclosures from controllers and I/O's to devices such as temperature and pressure sensors, relays, valves, meters, thermo couples, solenoids, actuators, contactors, push buttons and alarms.